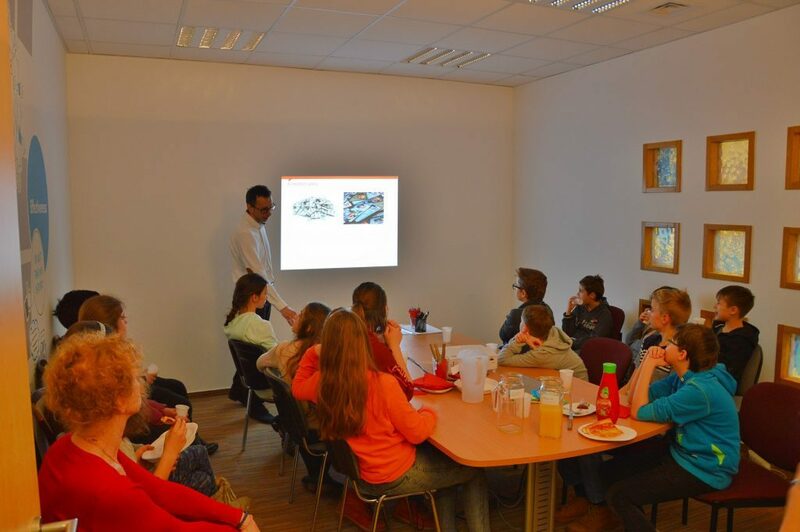 Social Responsibility is one of the key pillars of Accace’s perception. 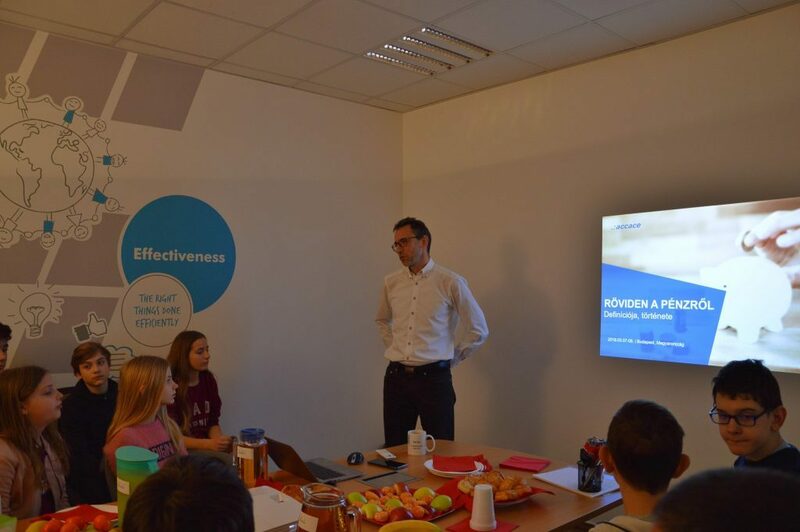 We believe that the key for long-term development is the transparent present and the pre-planned future. 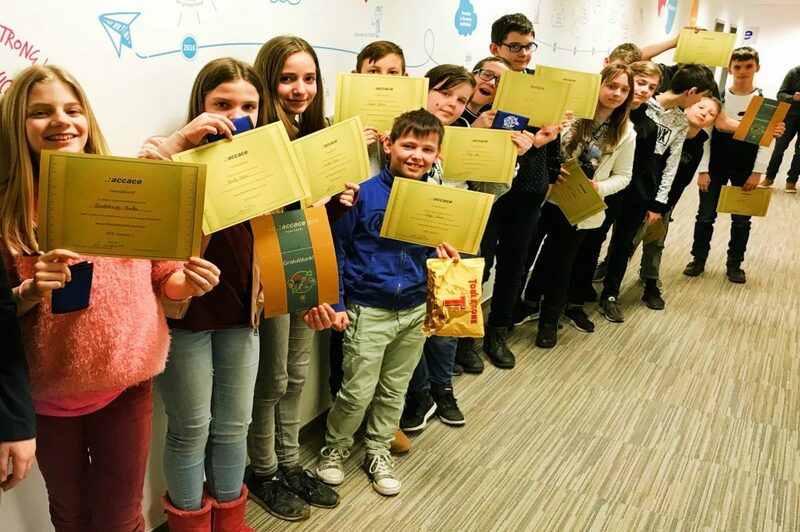 This is why we had an idea of welcoming the next generation in our downtown office in Budapest, to make sure that the children get acquainted with the world of money first hand by Accace Hungary’s professionals. 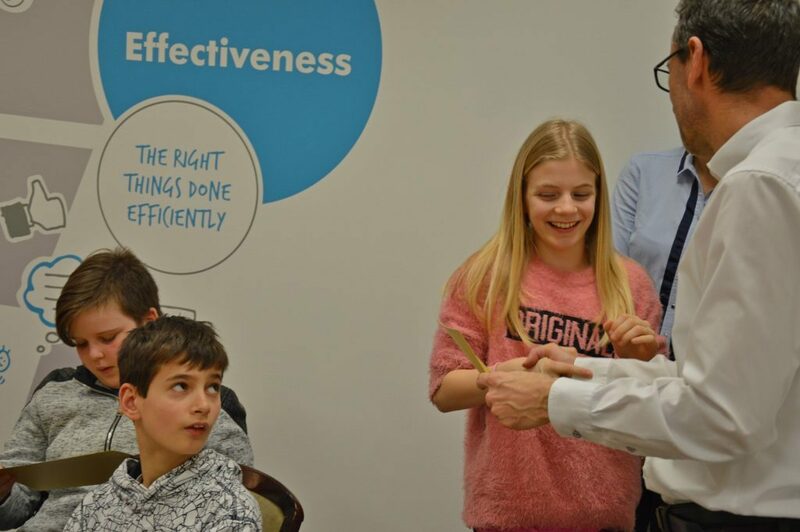 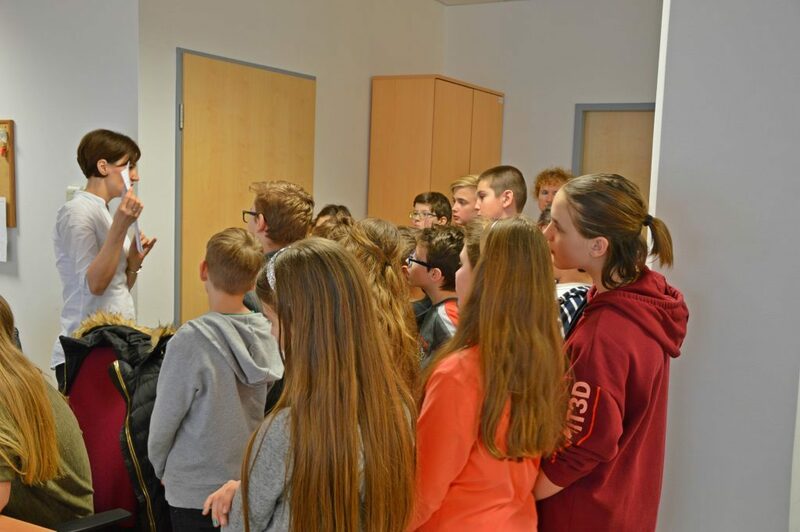 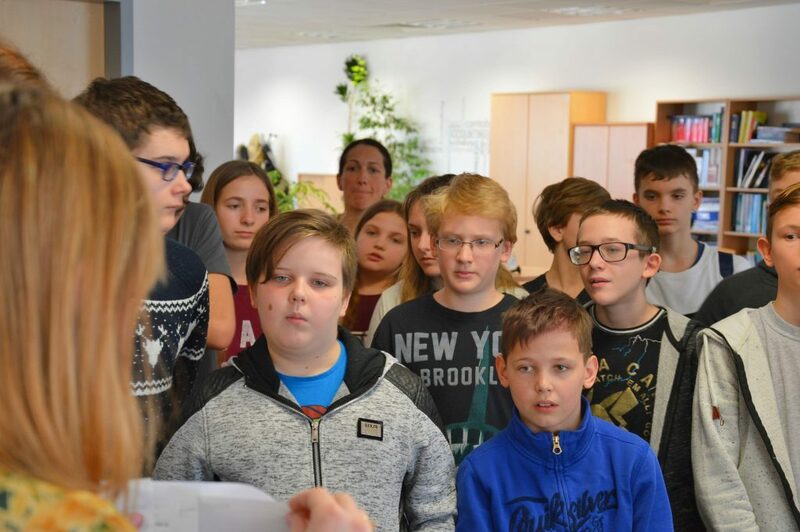 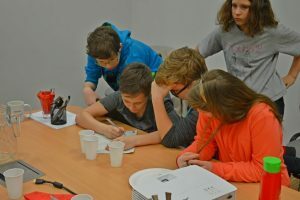 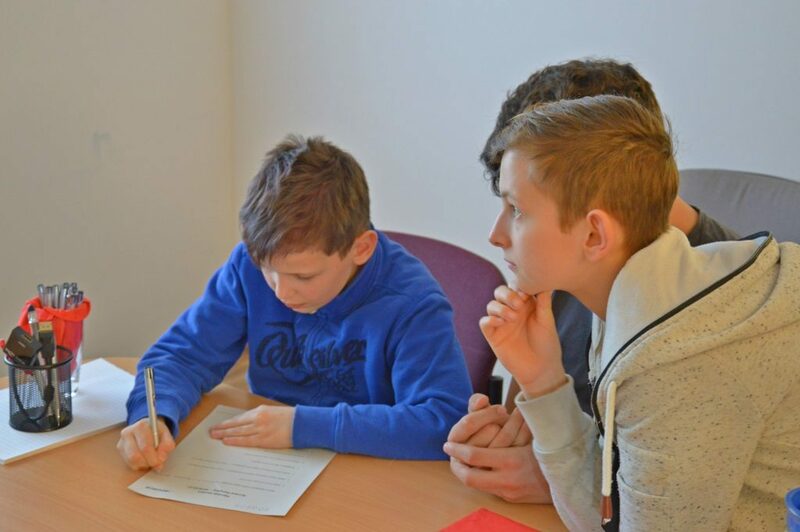 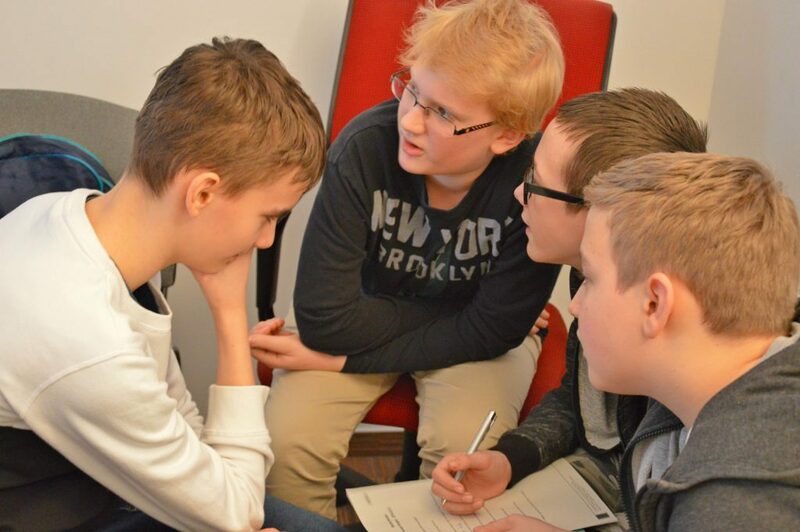 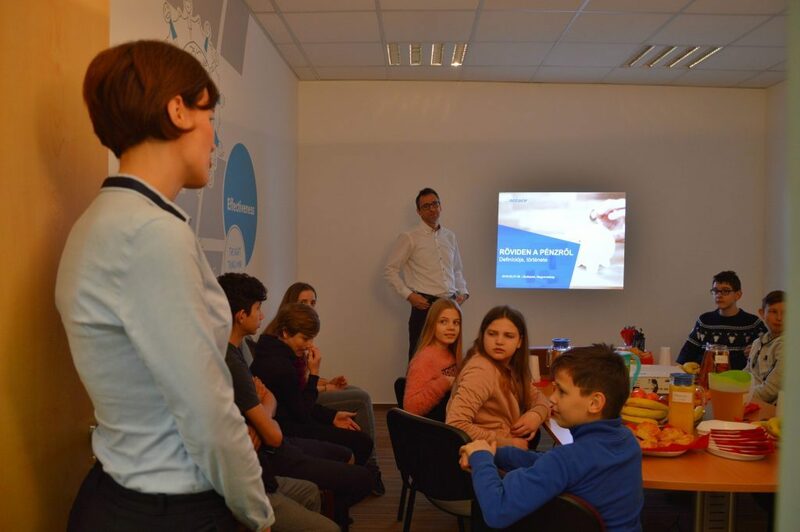 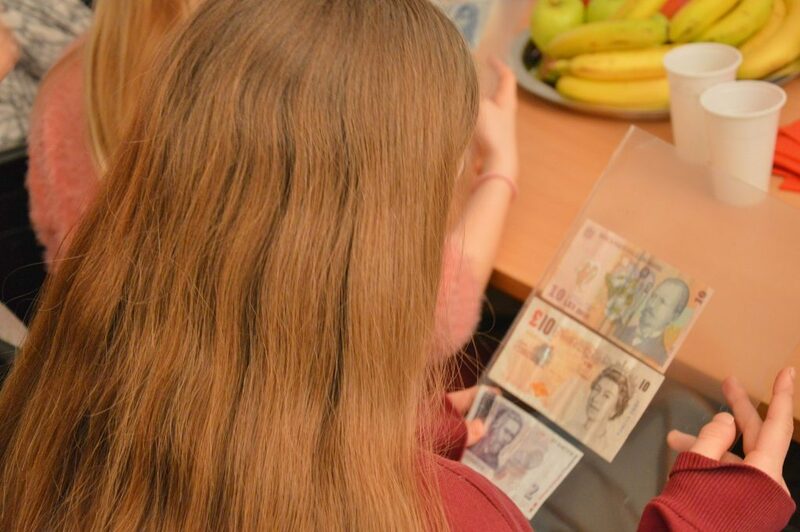 Accordingly, in March 2018, we have invited a several primary school classes into our office, so they could learn from our experts in a playful way about the interesting world of money, which sometimes could be complicated even for adults. 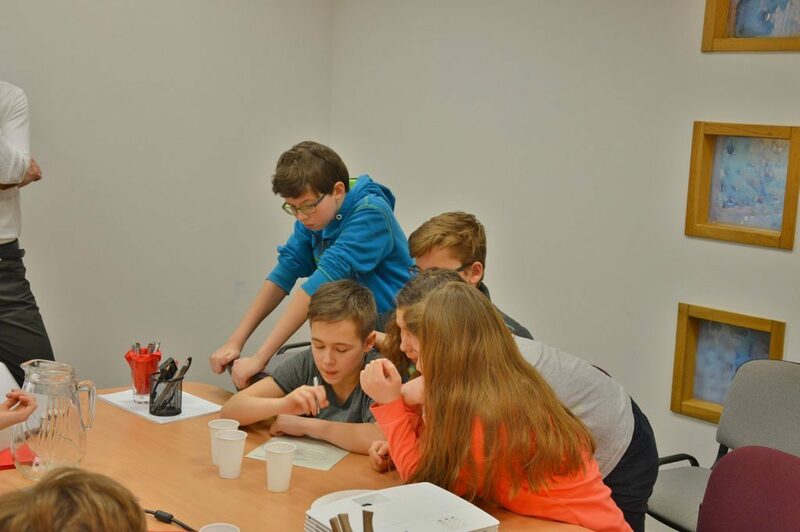 The so called Money Week focused on the history of money development, the past and present of money, and discussed the basic logic of taxation in a playful, easy-to-understand way with the cooperation of interactive and engaging children. 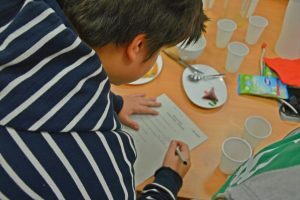 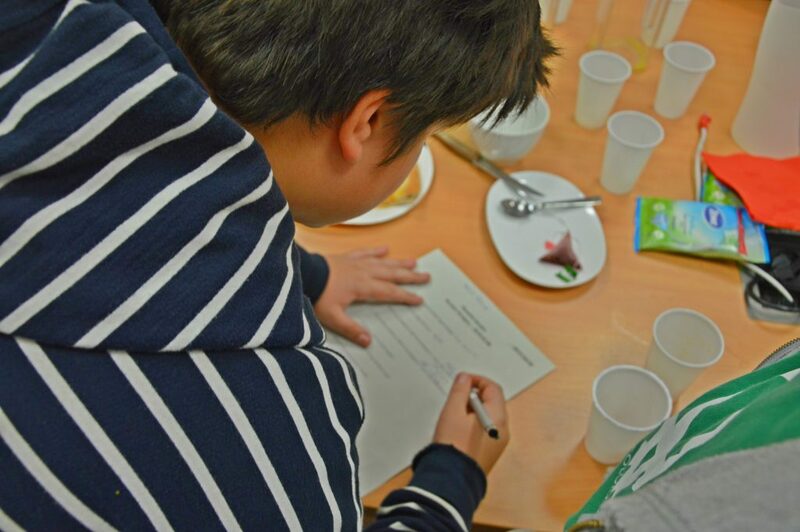 Like all students, our guests had to prove their knowledge at the end of the day in a form of a small test, and all of them earned an honorary Junior Mini Accounting Diploma after the successful ’exam’. The future generation of financial professionals have left Accace with a full stomach and freshly acquired knowledge, while the employees of Accace were enriched with lasting memories of the honest questions and comments of the children.